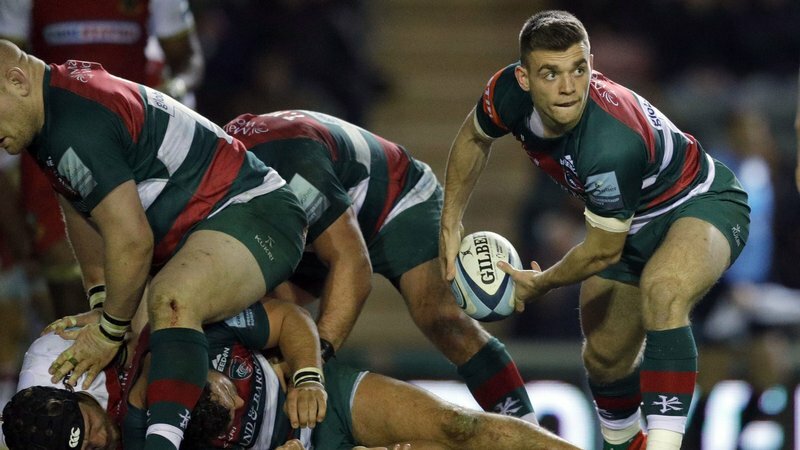 Leicester Tigers supporters have voted Ben White as their Lumbers Player of the Month. 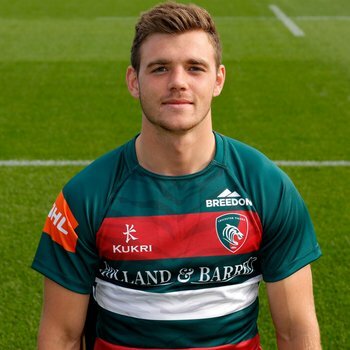 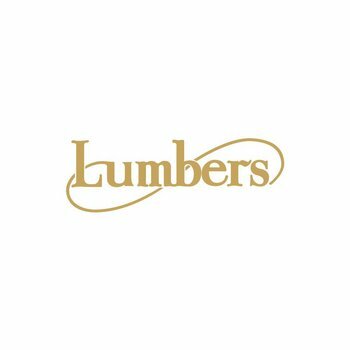 Scrum-half White topped the voting on the Lumbers website to claim the award ahead of fellow nominees Jake Kerr and Harry Wells. 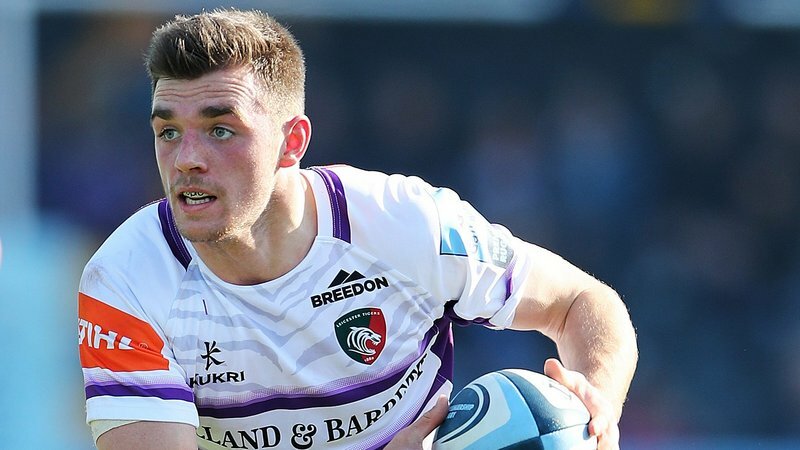 He follows international duo David Denton and George Ford as a monthly winner this season. 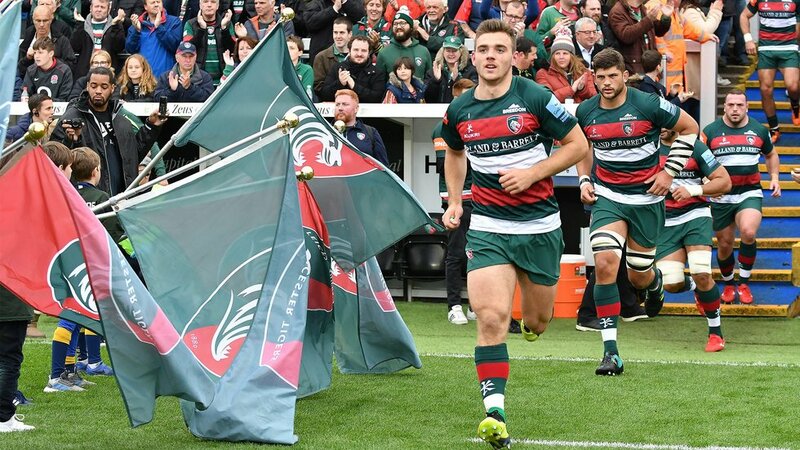 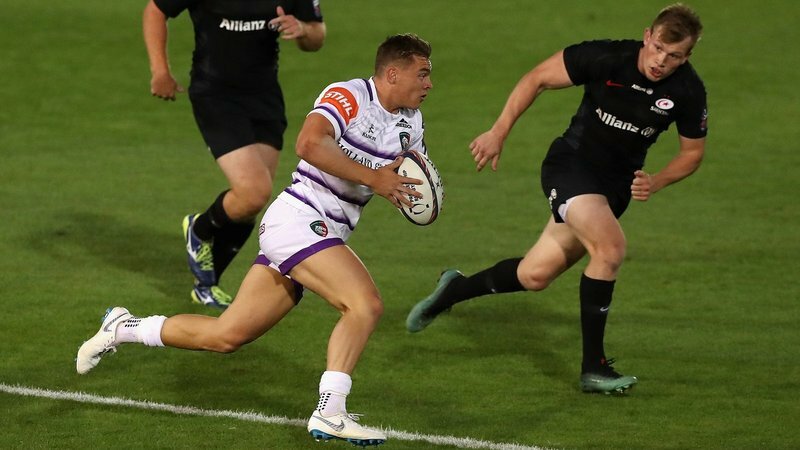 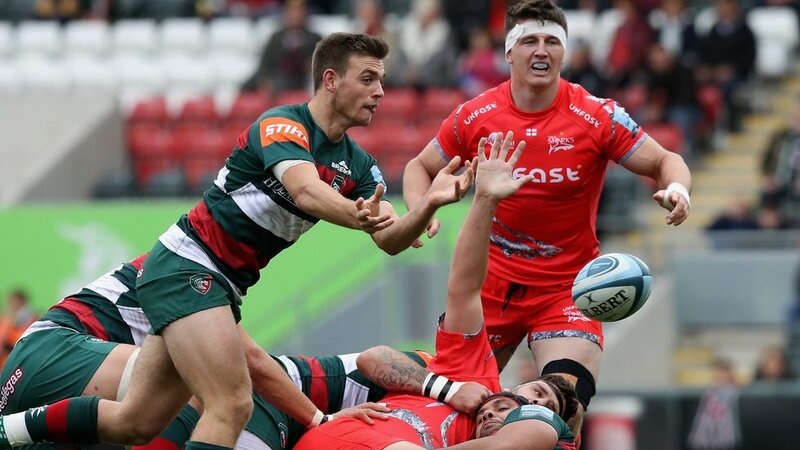 Captain of England Under-20s during last season, White led Tigers in a battling performance from a young team at Saracens in the Premiership Cup and also assumed the captaincy in the second half of the home game against Sale Sharks as he continues to develop his game in senior company.